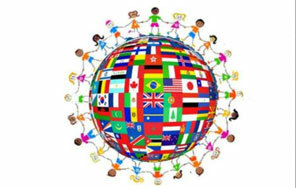 In line with our Global Citizenship Green Schools theme, the children of the school will be presenting a multicultural day on the 12th of June. In the coming weeks children will be preparing a project based on a country of their choice or linked with their family. On the day food from that country will be served at each station and the children will be giving a presentation and answering questions on their findings. All welcome.